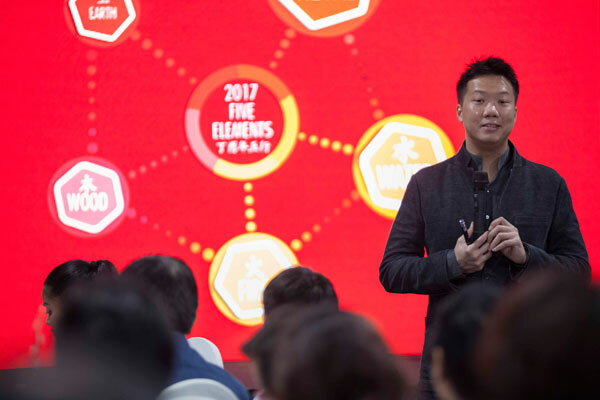 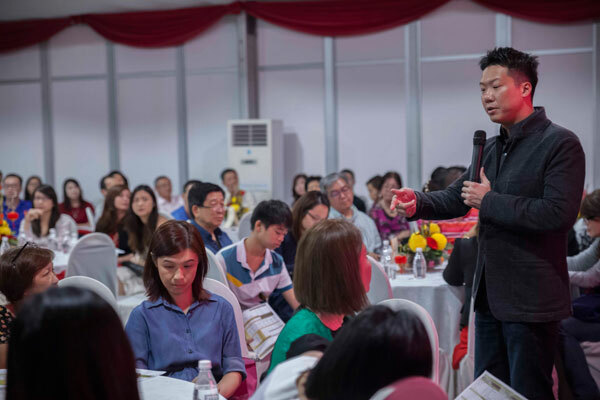 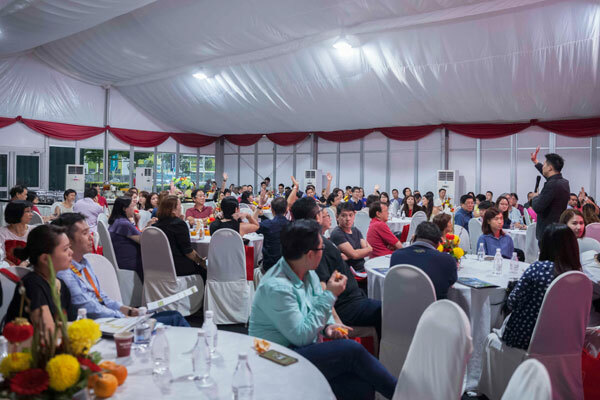 Over a hundred participants who were guests and staff of MRCB’s clients gathered to prepare for the coming Year of the Fire Rooster. 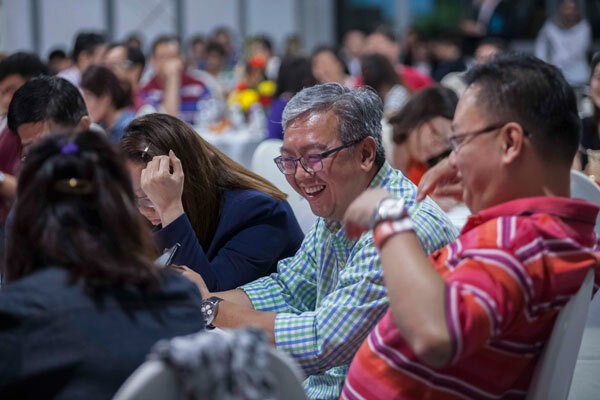 Referring to key incidents in 2016 Dato’ Joey predicted that a global economic shake up would take place from incidents of similar capacities. 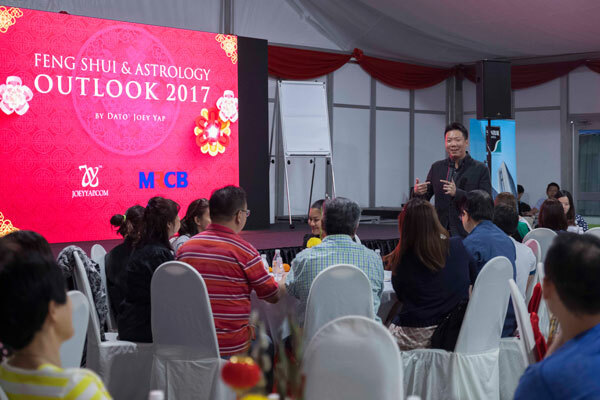 He stressed the importance of the animal sign projections and how they work hand-in-hand with Feng Shui. 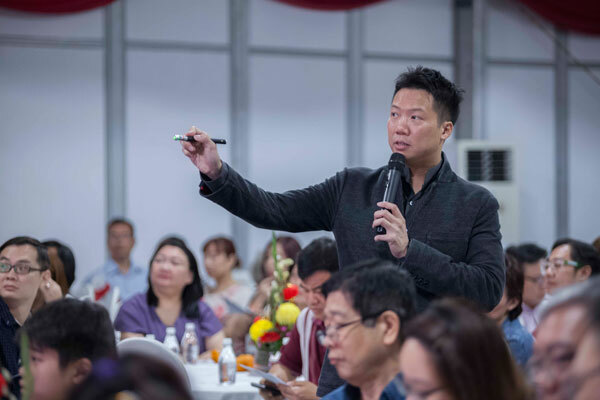 Dato’ Joey urged participants to refer to individual BaZi charts for a detailed assessment on business opportunities that await them in the coming year.